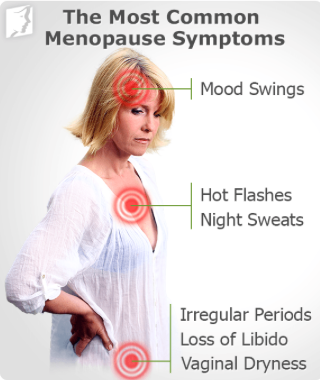 Menopause is an unavoidable fact that all women go through the menopause. The menopause refers to that time in every woman’s life when her periods stop and her ovaries lose their reproductive function. It usually occurs between the ages 45-55, but in few cases it starts in early 30's. As women get older, there is a decline in functioning of the ovaries. At this time, less oestrogen is produced, causing the body to behave differently.